Hyperion, new malware detection software that can quickly recognize malicious software even if the specific program has not been previously identified as a threat, has been licensed by Oak Ridge National Laboratory (ORNL) to R&K Cyber Solutions LLC (R&K). Carter adds that technology’s malware analysis capabilities can be applied to multiple related cyber security problems, including software assurance in the absence of source code, hardware and software data exploitation and forensics, supply chain security analysis, anti-tamper analysis, and potential first intrusion detection systems based on behavior semantics. R&K Cyber Solutions plans to release the software this month. The company specializes in information assurance services and certified security processes for federal government and selected commercial customers. According to ORNL, Hyperion also further strengthens the cybersecurity of critical energy infrastructure by providing evidence of the secure functioning of energy delivery control system devices without requiring disclosure of the source code. 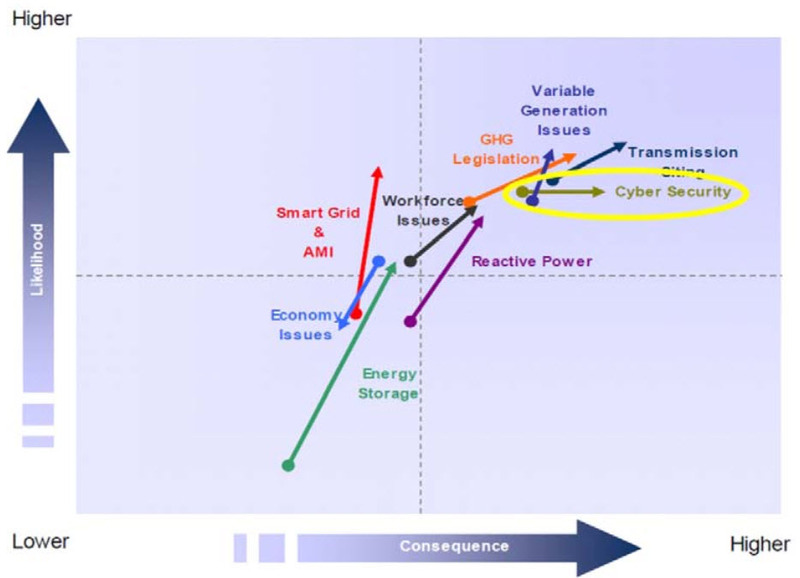 This advances the vision of resilient energy delivery systems designed, installed, operated and maintained to survive a cyber incident while sustaining critical functions, as articulated in the energy sector’s Roadmap to Achieve Energy Delivery Systems Cybersecurity. DOE’s Cybersecurity for Energy Delivery Systems program within the Office of Electricity Delivery and Energy Reliability funded portions of this technology.